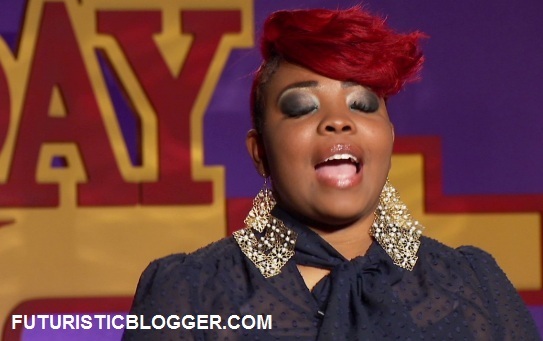 Alexis Spight Raps On Sunday Best. OK Alexis got some skills on BET Sunday best. I didn’t think she could rap like that. You go girl.